Please read these Terms and Conditions ("Agreement", "Terms and Conditions") carefully before using www.tardoriathegame.com ("the products & services") operated by Tardoria ("us", "we", or "our"). Tardoria is a project of MN Tech Solutions. This Agreement sets forth the legally binding terms and conditions for your use of the website at www.tardoriathegame.com and the video game.  From here on both the website www.tardoriathegame.com and the video game as "products & services" interchangeably. By accessing or using the products & services in any manner, including, but not limited to, visiting or browsing the products & services or contributing content or other materials to the products & services, you agree to be bound by these Terms and Conditions. Capitalized terms are defined in this Agreement. The products & services and its original content, features and functionality are owned by Tardoria and are protected by international copyright, trademark, patent, trade secret and other intellectual property or proprietary rights laws. The articles shared and the pictures used on Tardoria are the intellectual property of their respective owners. The pictures that we use are royalty free and have been acquired on those terms. Tardoria is merely a medium to share already published content to the users in order to facilitate them. We may terminate your access to the products & services, without cause or notice, which may result in the forfeiture and destruction of all information associated with you. All provisions of this Agreement that by their nature should survive termination shall survive termination, including, without limitation, ownership provisions, warranty disclaimers, indemnity, and limitations of liability. Our products & services may contain links to third-party sites that are not owned or controlled by Tardoria. All our sales are final, and we do not provide any refunds. You are hereby responsible for your purchasing actions conducted in our products & services. We reserve the right, at our sole discretion, to modify or replace these Terms and Conditions by posting the updated terms on the products & services. Your continued use of the products & services after any such changes constitutes your acceptance of the new Terms and Conditions. Please review this Agreement periodically for changes. If you do not agree to any of this Agreement or any changes to this Agreement, do not use, access or continue to access the products & services or discontinue any use of the products & services immediately.